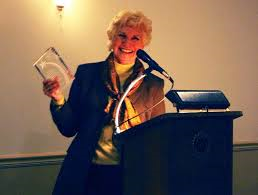 Karen Angotti was named Citizen of the Year at the Monmouth Area Chamber of Commerce 95th annual dinner in the Spring of 2014. 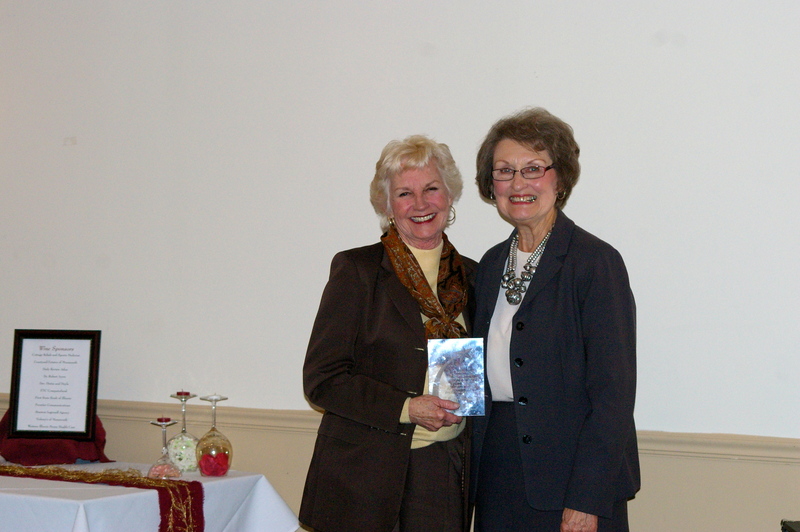 Karen was convinced to attend under the impression that Melinda Fry, of Rainbow Riders, was receiving the award. When asked about Karen earning the award, Fry stated, "I can't think of anyone more deserving." Karen received the award through grateful tears as her colleagues and family members watched in pride. Monmouth's Chamber of Commerce hosts an annual dinner each year to acknowledge service provided by board members and accomplishments within the community. Each year, one community member is awarded for their leadership and dedication to the community by being named "Citizen of the Year." The award is given every March. 2014 Citizen of the Year. Karen and Vicki Hennenfent, the 2013 Citizen of the Year pose for a picture after Karen was announced as the 2014 Citizen of the Year.